The Model 77 "Bermuda" system is one of two Model 77s. The other is known as the "Lacuna". The names reflect what planar board is in each system. Each has their own advantages--the Lacuna, while being less stable at times, offers a different video system and the ability to take more RAM. 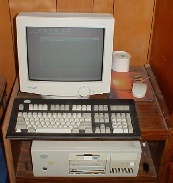 It also has IDE on board and you can use a Pentium OverDrive CPU. While the Bermuda doesn't have all the bells and whistles of the Lacuna, it can't be beat for stability. 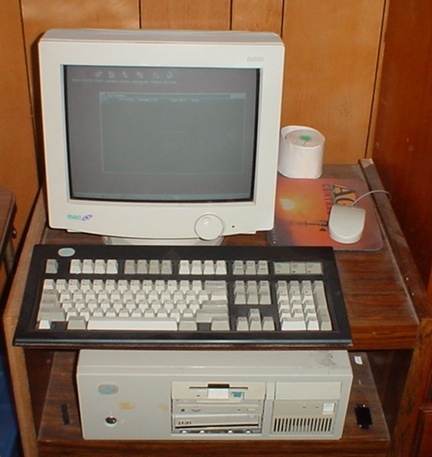 Mine runs OS/2 Warp 4.0 with FixPak 15 and it is solid in terms of reliability. Unfortunately, the basement flood destroyed this computer.